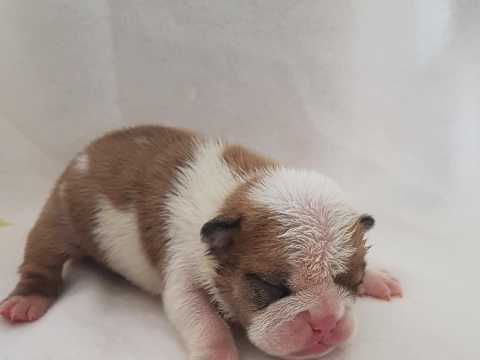 Our beautiful girl has delivered a litter of 6 outstanding kc REGISTERED HUU clear English bulldog puppies. Dam is from sealiville, iceglint and milishja linageage and is bred for health and to the show standard. Many champions in our girls line which include Ch he's tyler whom has won best of breed at crufts 2016 and 2018 and champion of champions 4 years in a row ... and ch he's Harry who still holds the most tickets on a bulldog... champions dating back to sealiville he's rebel ECT. 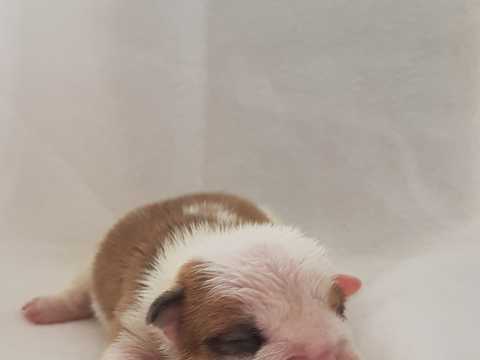 Sire to these puppies is also our own show boy who is the son of Anderlare Willy nilly (aka jason) and biddle lineage who is also has a fantastic pedigree and has many champions in linage. 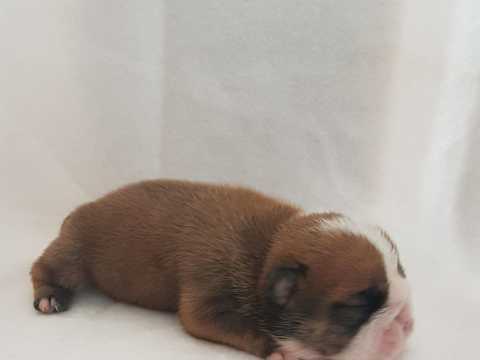 These fabulous puppies will all meet the show standard and have been bred firstly for health with nice wide nostrils and short cobby body's and good tails. 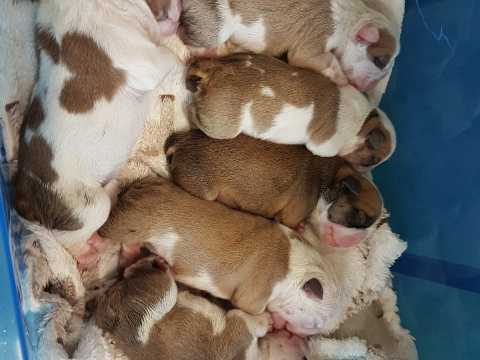 All puppies will leave with their kc paperwork.. Health testing .. full vet health check certificate from a bulldog specialist vet ... fully vaccinated.. microchipped and a full puppy pack. If you think you could offer one of these outstanding babies a home please call or text me for any more information.